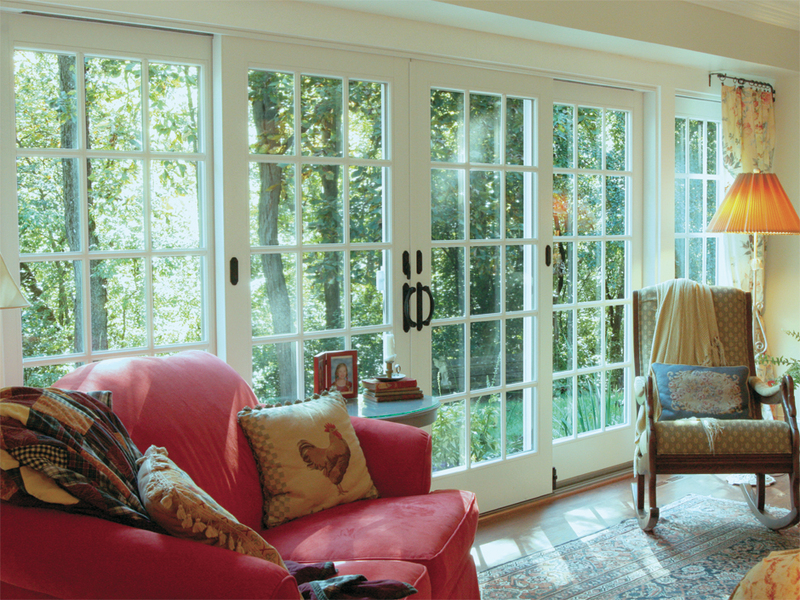 Transform your space and bring the outdoors in with Andersen® patio doors from Renewal by Andersen. 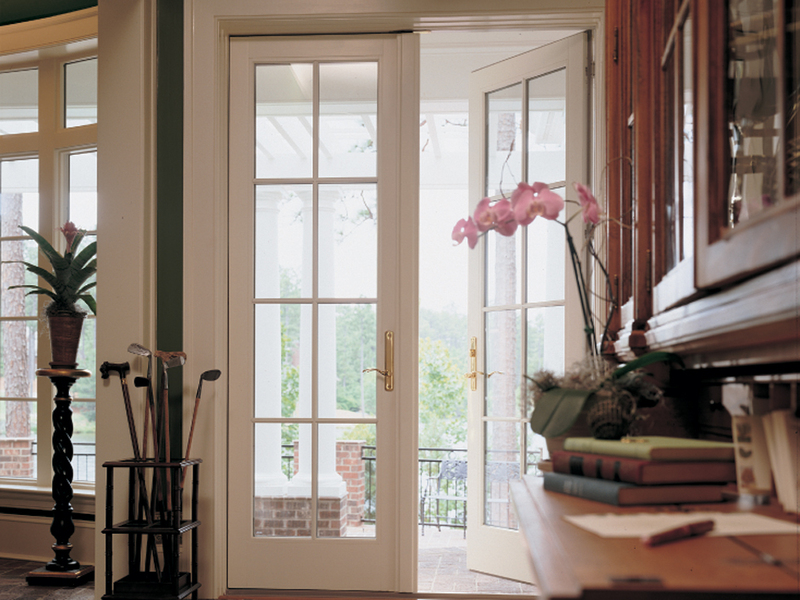 Our doors are beautiful, long lasting, and secure. We offer several patio door styles depending on your preference for sliding or hinged doors, and a modern or more classic look. 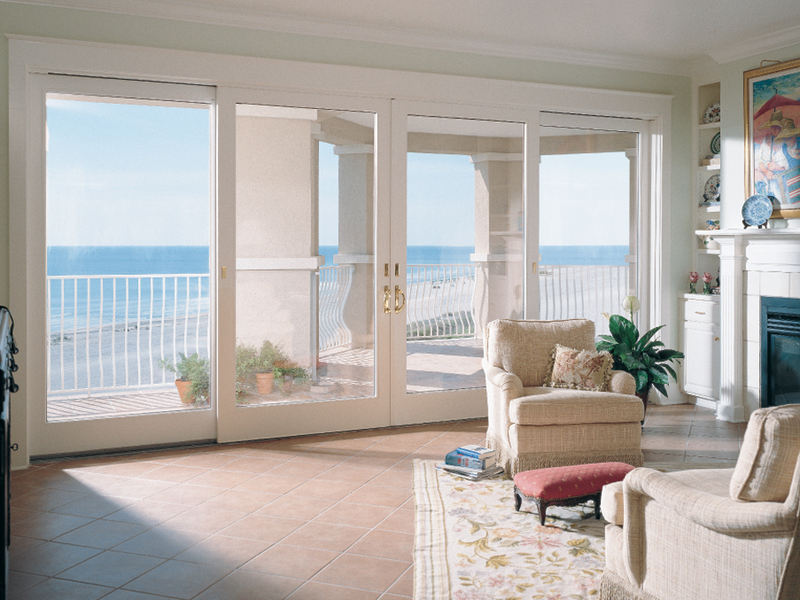 Further customize your new patio door with a thoughtful array of hardware and finish choices. 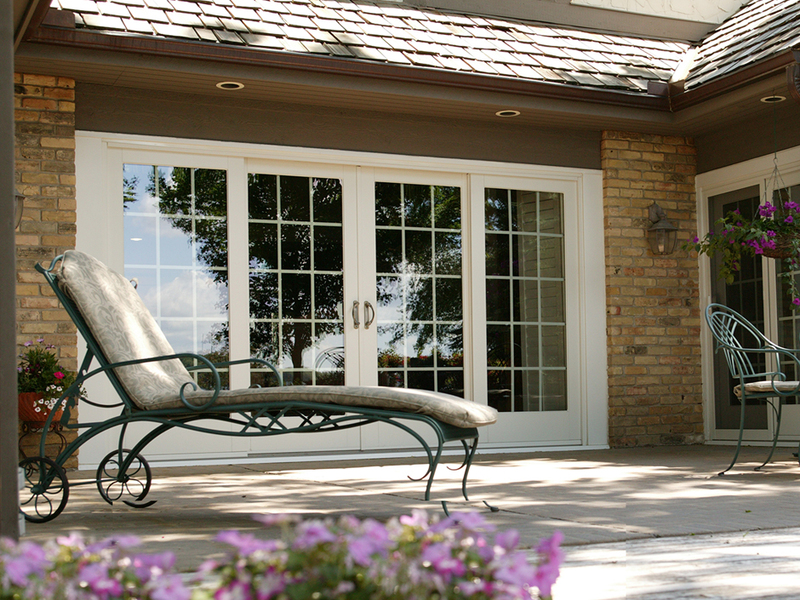 The experts at Renewal by Andersen of Hartford, CT are here to make sure your home improvement project goes smoothly and that you are left with a high performing, smooth functioning patio door that will last for years. 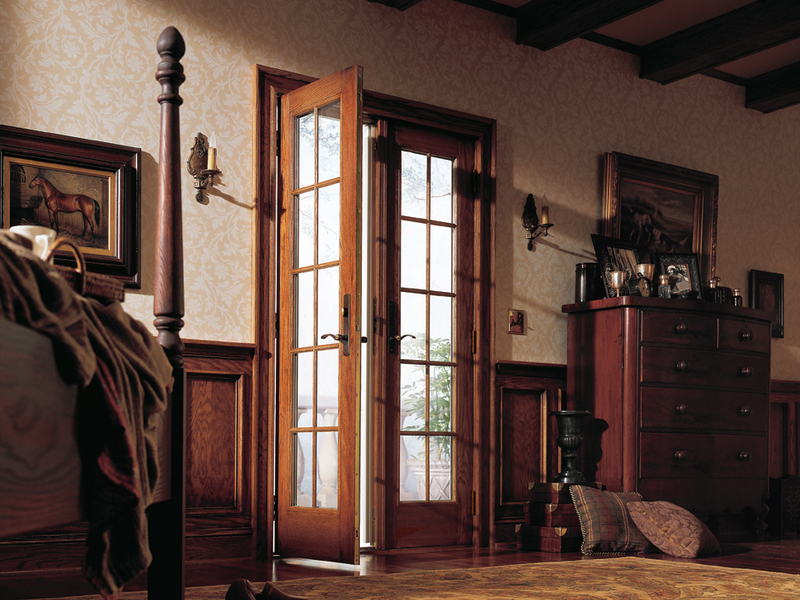 Renewal by Andersen® has the New Doors You’re Looking For! Renewal by Andersen’s contemporary sliding glass patio doors are custom made to reflect your personal style. 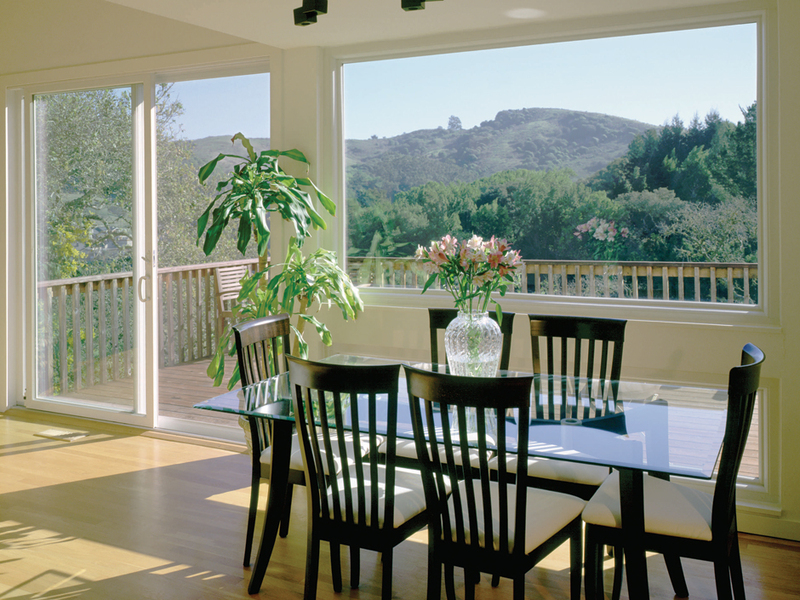 Our contemporary sliding glass doors offer the maximum amount of visibility. 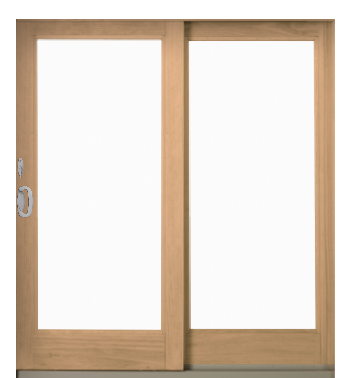 This sleek patio door design will truly allow you to feel one with nature from the comfort of home. Renewal by Andersen offers a wide range of exterior and interior finishes. Our contemporary sliding glass patio doors will not only fulfill your theme of having a modern and sleek looking home, it will also increase the comfort and overall energy efficiency of your home. As with all Renewal by Andersen products, we construct them with our revolutionary Fibrex® composite material. Fibrex® is known for its high insulation quality, plus its beautiful texture and appearance of natural wood. Best part is, Fibrex® never requires painting, so you can sit back and relax knowing it won’t pit, crack, corrode, or rot over the years like wood and vinyl. Our extensive selection of exterior colors, interior finishes, and hardware options put you in the driver’s seat. Rest assured all the sliding patio doors we offer come with the strongest window and door replacement limited warranties you will ever find. Our classic hinged French patio doors are guaranteed to increase the space in your home along with increasing the energy efficiency of your home. 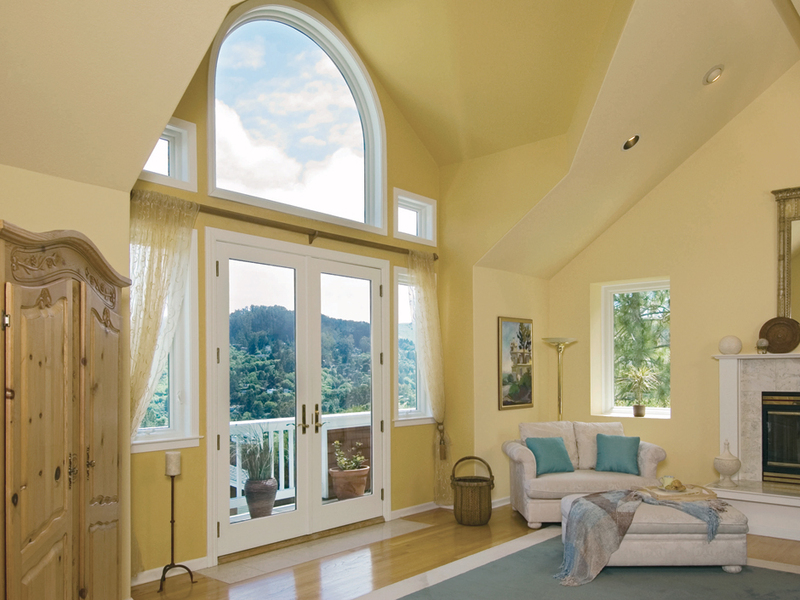 Our continuous weather-stripping and multi point interlocking design allows our replacement doors to be sealed air tight, promising a draft-free home. 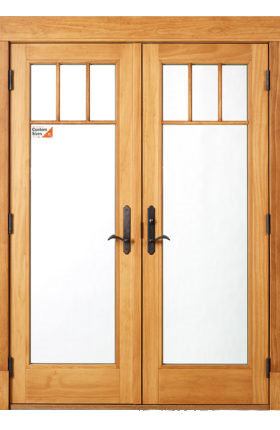 Like all of our replacement patio door options, multiple color, grille design and hardware options are available. 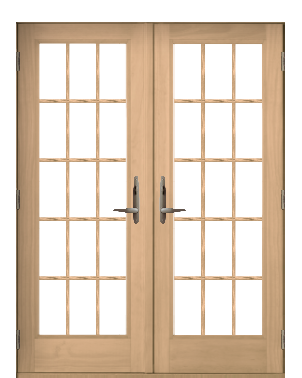 Why not add a touch of class and elegance to your home with our French patio doors? Look to us for professional installation by Renewal by Andersen® of Boise. 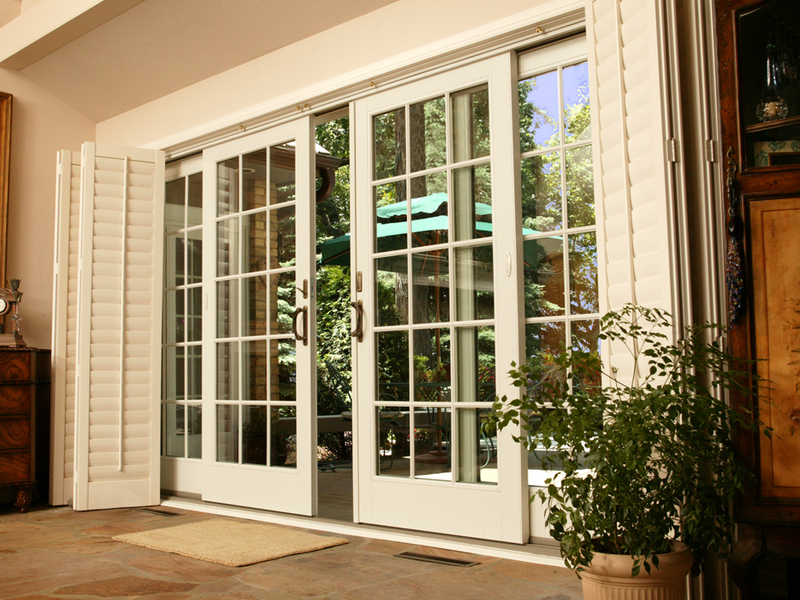 Our skilled team has many years of experience in designing and installing French patio doors that give you a better aesthetic value and functionality to boot. 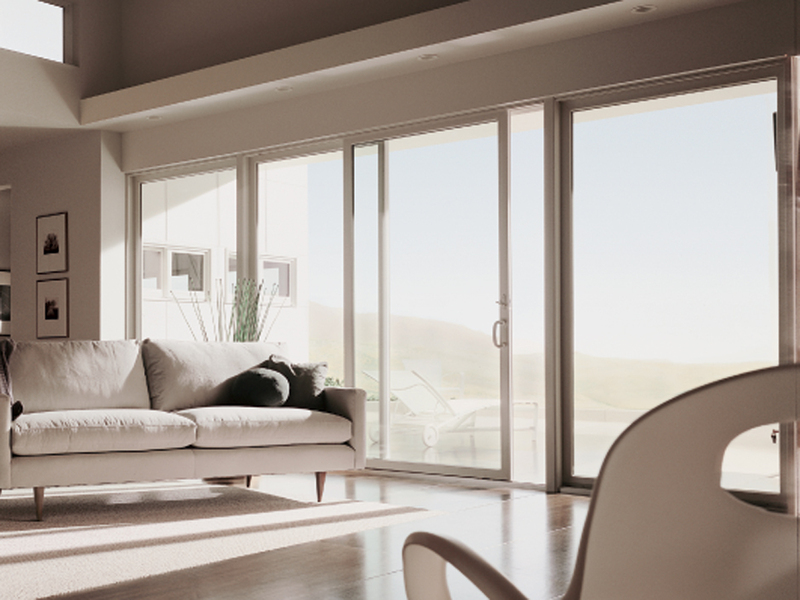 Choosing our patio doors makes for a very wise investment in long-term value. 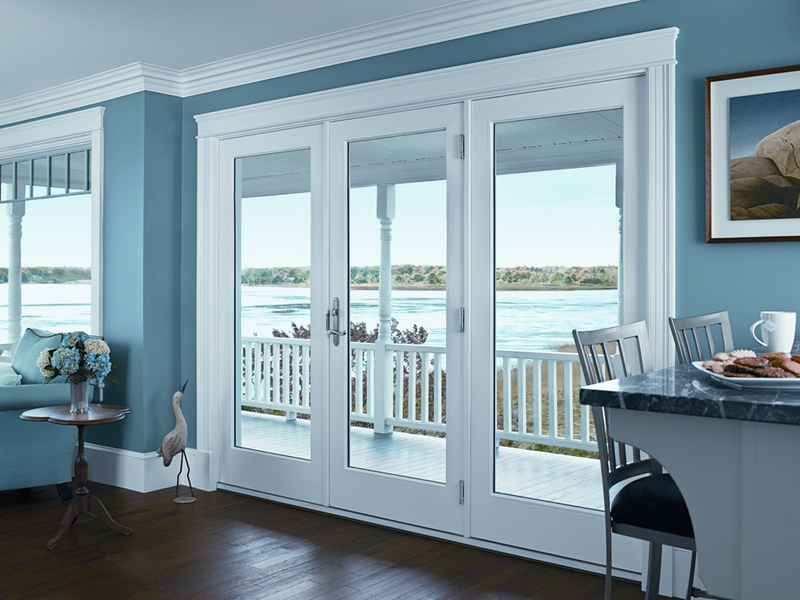 To see our entire replacement patio door custom options, visit our gallery or schedule your free consultation by callusing our Hartford, CT office today! Create an entryway that is beautiful from both inside and outside your home. Renewal by Andersen French-Style Sliding Patio Doors combine space-saving convenience with the elegance of a traditional French patio door. A French-Style sliding door has the appearance of traditional swing French doors, with wider stiles and rails, while functioning as a sliding glass door. For a multiple-pane look, choose from a variety of grille options. 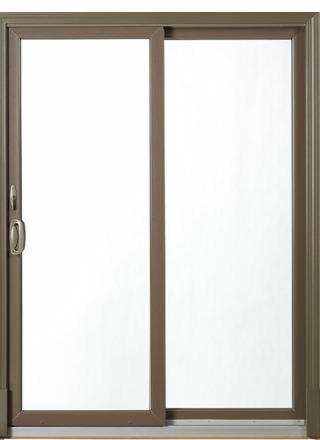 Our sliding French patio doors are available in two-and four-panel configurations. 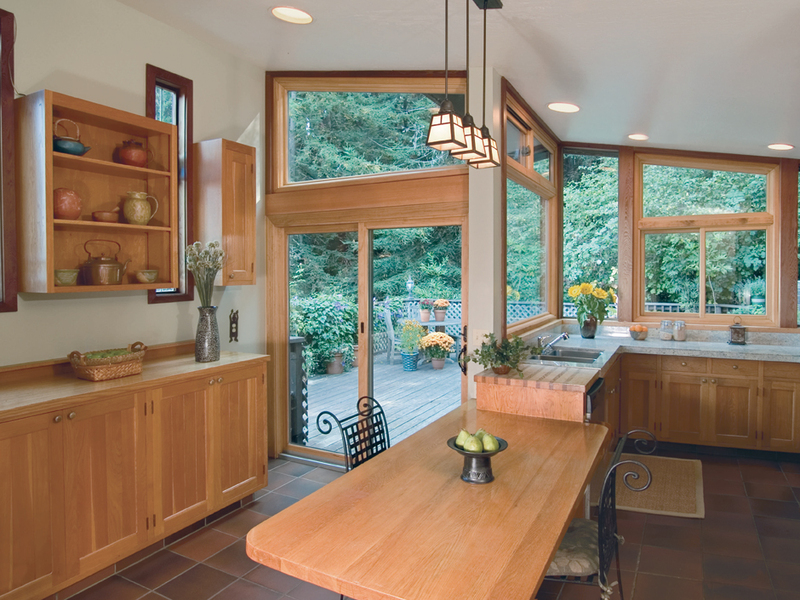 We offer an array of color, accessory, and grille designs so you can customize Andersen windows to complete the look of your home inside and out.